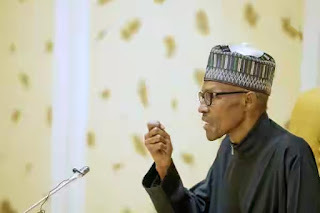 Buhari speaks as Jibril gets new appointment - NAIRAFAME | Best Entertainment Platform. He was declared Emir on Friday following his selection by the Nasarawa Emirate Council and subsequent approval by Governor Tanko Umaru Almakura. President Muhammadu Buhari in a tweet by Buhari’s media aide, Bashir Ahmad, congratulated Minister Jibril on his new appointment.